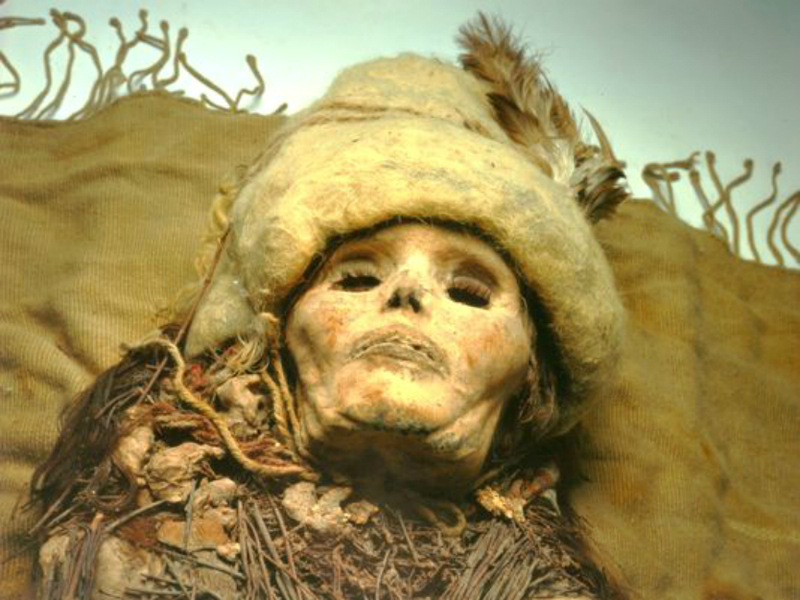 Cheese may not be the first thought that comes to mind when Chinese mummies are mentioned, but some of those very mummies—dating back to 1615 BCE—have been found with curds of cheese on their persons. Have we piqued your curiosity? Click here to learn more about how the Chinese made cheese thousands of years ago, including their innovative technology using the ancient superfood kefir (recipe included). This entry was posted in Blog and tagged ancient cheese, ancient history, ancient kefir, AntiquityNOW, AntiquityNOW month, cheese mummies, Chinese mummies. Bookmark the permalink.